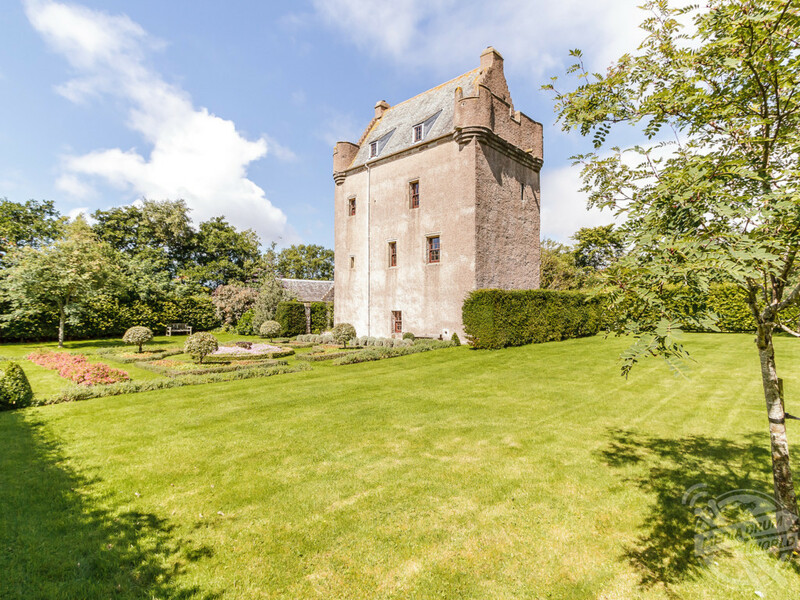 THIS SCOTTISH castle tower dating back to the 16th century sits on the land that once belonged to legendary King of Scots Robert the Bruce is now available to rent for a canny £18. 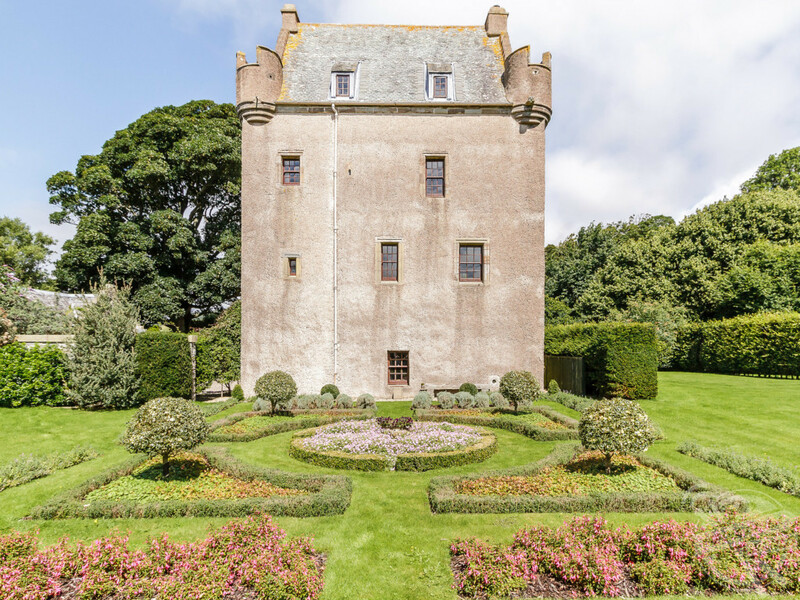 Stunning images show the exterior of this historic four-storey tower looking out over its magnificently kept grounds. 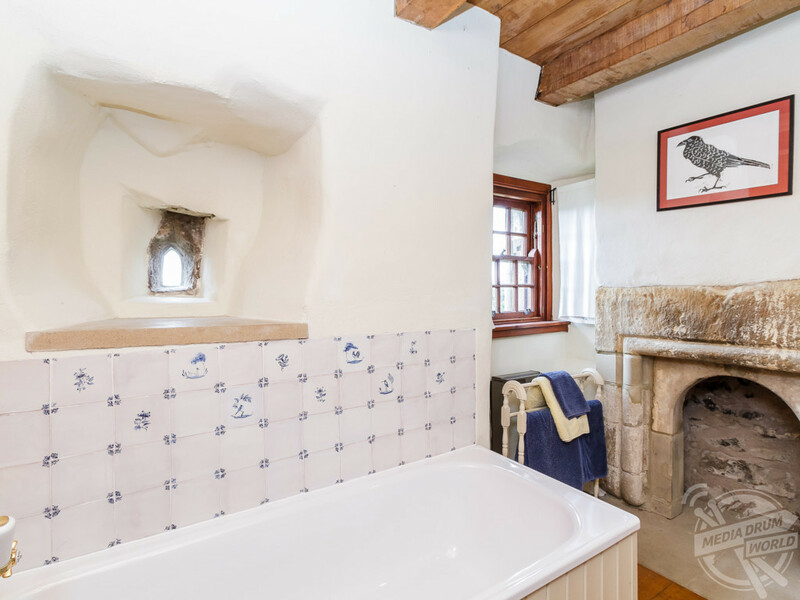 Photos from inside the property reveal its breath-taking original features such as a barrel-vaulted ceiling in the dining room, inglenook fireplaces, original doors and turnpike stairs with rope handrails. Early in the 14th century, Robert the Bruce gifted the lands of Craigcaffie to his illegitimate son, Neil, Earl of Carrick. 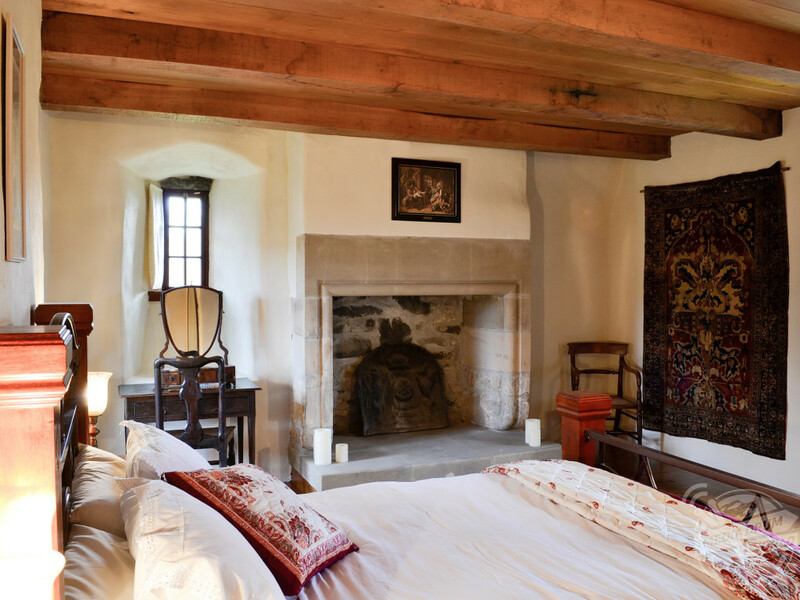 In 1570, the Neilson family, who descended from the Earl, built the castle and its hall, which now acts as the tower’s impressive yet cosy living room. Entering into the ground floor’s original low doorway, guests will find a gorgeous kitchen-come-diner that features a vaulted ceiling and stone floor and comes with all the essential mod cons including electric cooker, microwave and fridge-freezer in addition to an adjacent utility room with a washer/dryer. 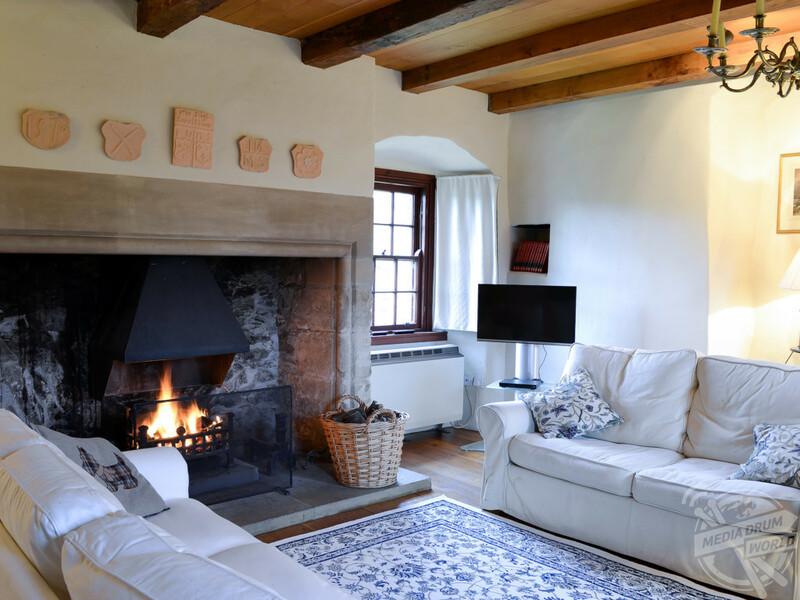 On the first floor you’ll find the living room with atmospheric original beams, 32-inch television with digital channels and a CD player, whilst guests will also come across the study-come-library on this floor. 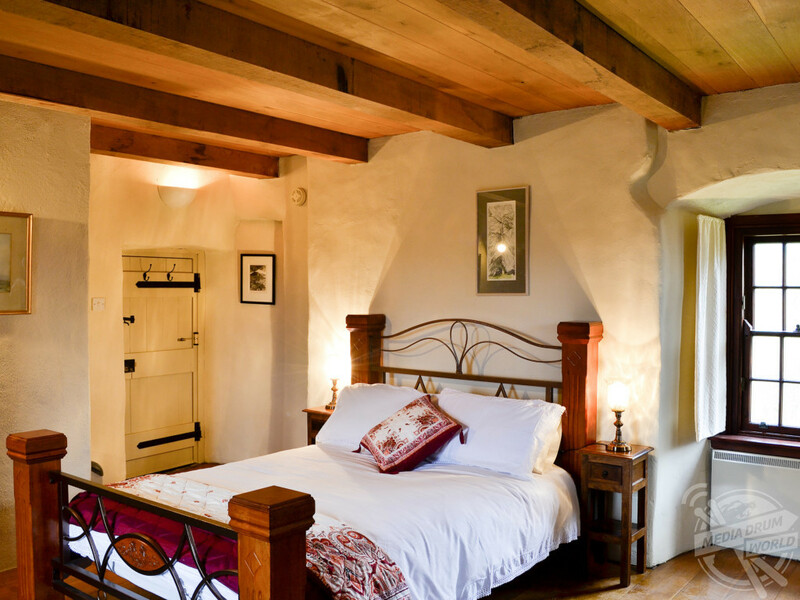 Taking another flight of gorgeous stairs is where the first bedroom, with king-size bed, and bathroom are located. 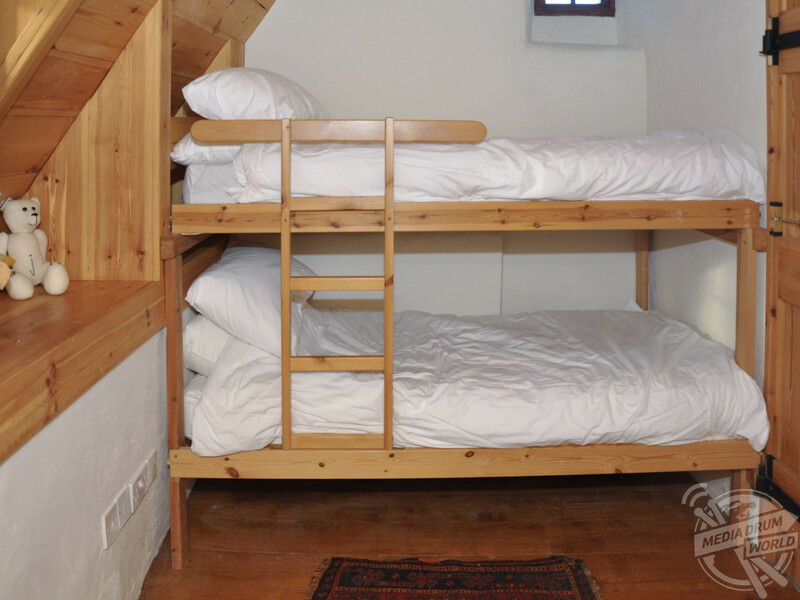 Bedroom two and three are on the third and final floor and include one twin and one bunk room which share a further shower room. 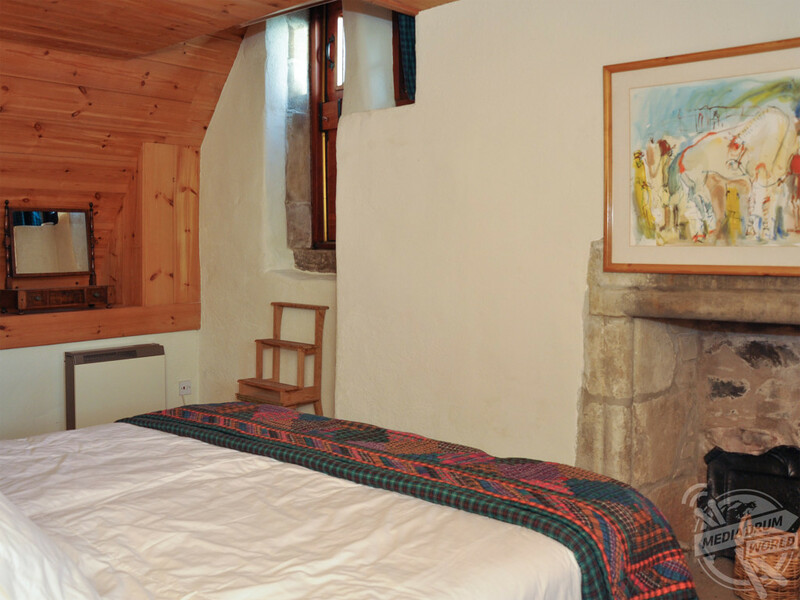 The property comes complete with central heating and free Wi-Fi access whilst guests will also be provided with logs for the open fires. Outside, there is an external games room with pool table and dart board which are bound to keep you entertained for hours. The tower sits in one-and-a-quarter acres of land and its enclosed lawned gardens feature a sitting-out area, garden furniture and barbecue. 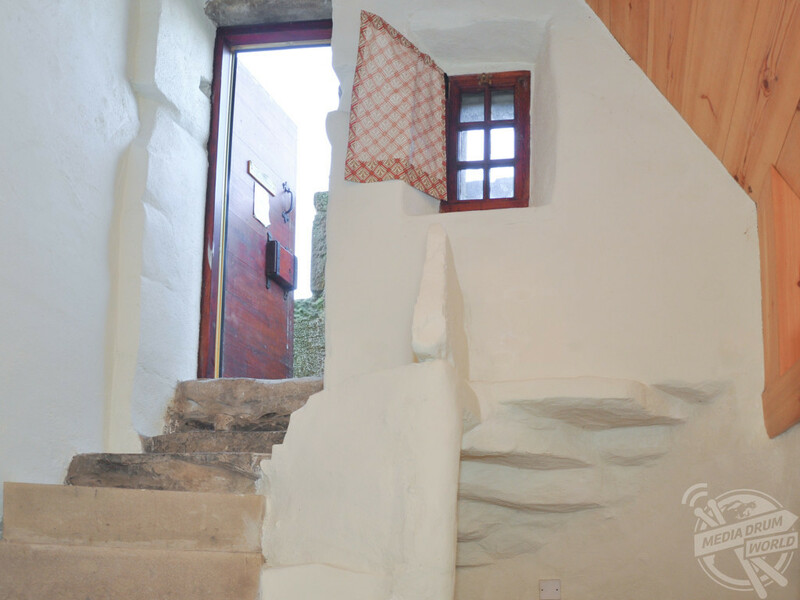 Away from the grounds there is plenty to do with the coast being within walking distance, a view you can take in from the castellated sentry walks accessed from the third floor. 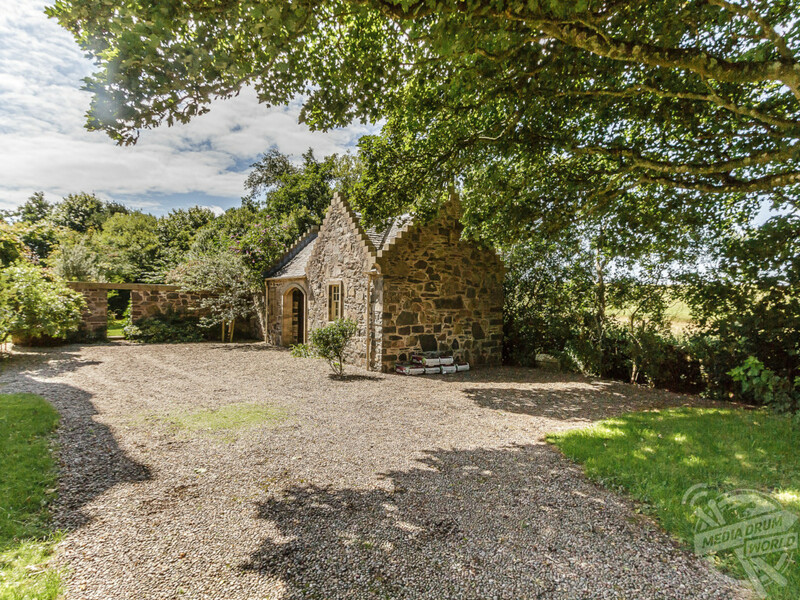 The location is surrounded by the breath-taking scenery of Dumfries and Galloway, with many beautiful gardens to explore including the world-renowned Logan Botanical Gardens.